Villanelle’s future may be uncertain, but ‘Killing Eve’s’ isn’t: The bewitching drama has been renewed for season three, and it’s getting another woman as its lead writer. 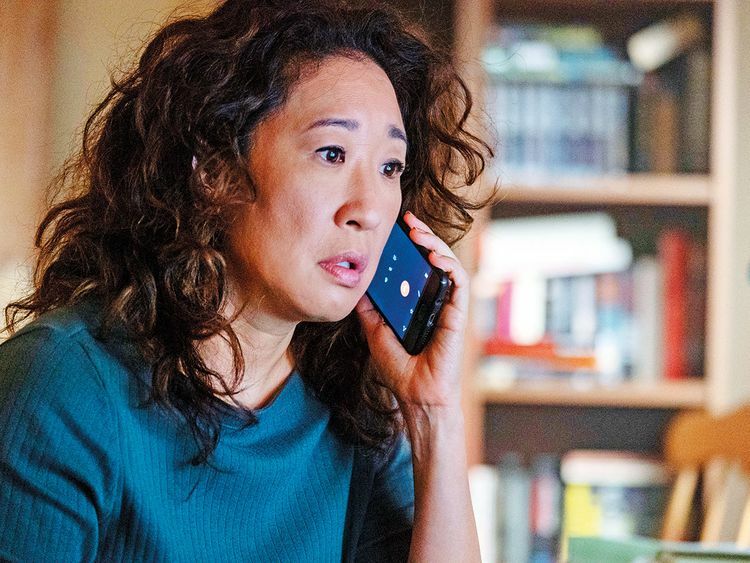 The addictive series, based on Luke Jennings’ ‘Codename Villanelle’ novellas, stars Sandra Oh, Jodie Comer and Fiona Shaw. It revolves around MI6 operative Eve Polastri (Oh) and her pursuit of psychopath assassin Villanelle (Comer), whose choice of pyjamas during Sunday’s premiere might have already given rise to Halloween costume ideas. The series, produced by Sid Gentle Films Ltd. for BBC America, will continue its tradition of female writing voices: British writer Suzanne Heathcote (“Fear the Walking Dead”) has boarded the series as the lead writer for season three, inheriting the role passed down from creator Phoebe Waller-Bridge (season one) to Emerald Fennell (season three). “I’m very excited that the ‘Killing Eve’ baton is being passed onto another incredible writer for season three. We can sleep soundly knowing these characters are safe in Suzanne Heathcote’s hilariously murderous hands,” Waller-Bridge (‘Fleabag’, ‘Solo: A Star Wars Story’) said in a statement. Season three will be executive produced by Sally Woodward Gentle, Lee Morris, Waller-Bridge, Gina Mingacci, Damon Thomas and Oh. Heathcote and Jeff Melvoin (‘Designated Survivor’, ‘Alias’) have also joined that team.